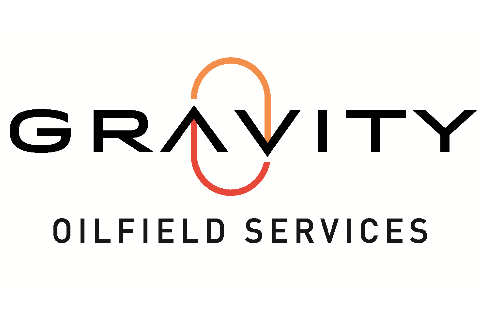 Gravity Oilfield Services offers products and services for every stage of a well life cycle. Gravity offers equipment and services for a variety of applications. We offer fluid sourcing and storage, fluid containment, transport, disposal reuse and pipeline infrastructure. We have surface rental equipment pumps, lighting, and portable power for large scale, long-term projects and short-term projects. Gravity also offer unique chemical solutions, fishing, rental tools, completions and production equipment. Gravity Oilfield Solutions has an extensive footprint in the Permian Basin, but also services other major US shale basins.